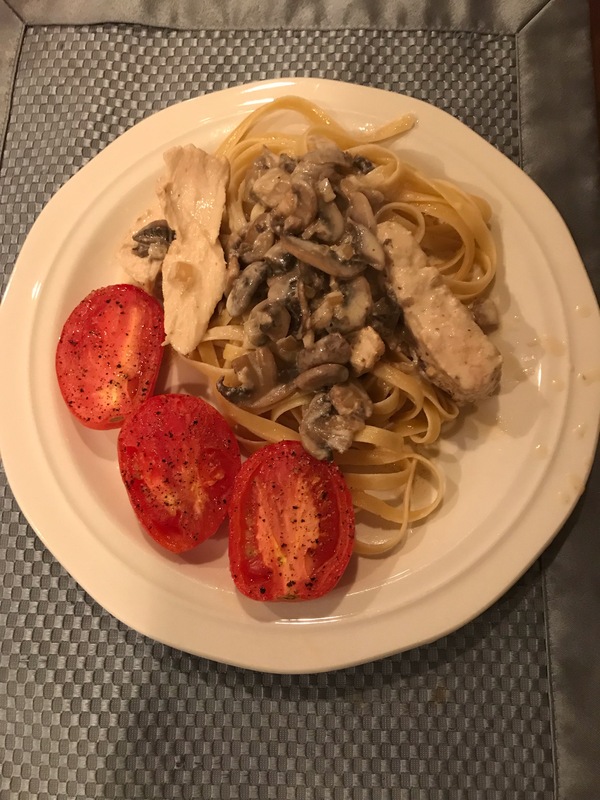 This entry was posted in First Tuesday Recipes and tagged baking, cake, casseroles, chicken dishes, chocolate, comfort food, pasta, poaching. Thanks for the recipes, Amy. The chocolate cake one sounds just up my street. I have seen so many chocolate cake recipes lately that call for coffee. It deepens the chocolate flavor, I think. Zero. Isn’t that the best? !